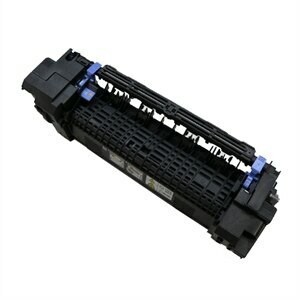 Genuine OEM Maintenance Kits from Dell are designed for your Dell printer, and deliver up to 100000 pages with excellent print quality, clear images and crisp text. Offers a yield of up to 100000 pages. Actual yield varies with use and environmental conditions.